The widespread turmoil that shook Western Europe as it entered the new millennium with the year 1000 prompted a vast reevaluation of the chief tenets of society. Foremost among these was a new way of looking at love and the place held by women in society. The Christian-inspired tradition that at best viewed women with contempt--and often with outright fear and loathing--was replaced by a new perspective, one in which women enjoyed a central role as the inspiration for all male action. For several hundred years courtly love, with its emphasis on adultery, carnal pleasures, and the power of the feminine, dominated European culture despite its flouting of conventional Christian morality. Medieval historians by and large have tended to regard courtly love as a sterile parlor game for the upper classes. To the contrary, Jean Markale shows that the stakes were much higher: the roots of the ritual re-created here go all the way back to the great mother goddess. 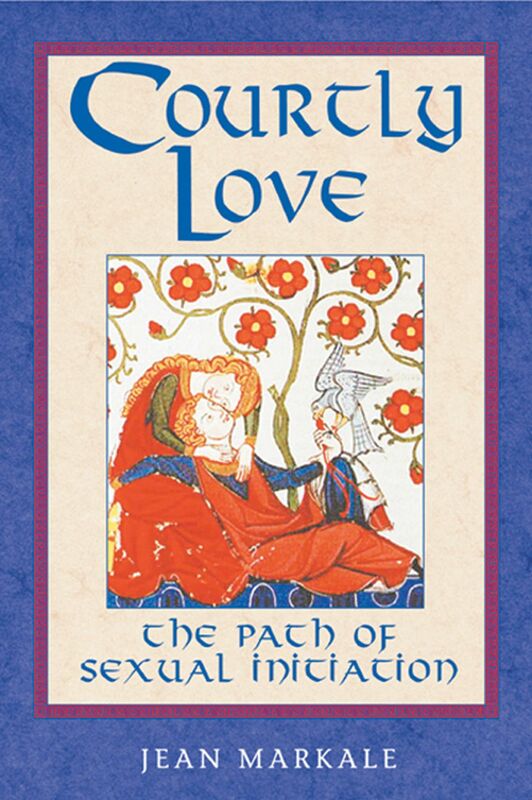 In addition, the platonic nature attributed to these relationships is based on a misunderstanding of courtly love; underneath the refined poetry of the troubadours' verses flourished a system of sexual initiation that rivaled Indian Tantra. Jean Markale (1928-2008), was a poet, philosopher, historian, and storyteller, who spent a lifetime researching pre-Christian and medieval culture and spirituality. He was a former specialist in Celtic studies at the Sorbonne and author of more than 40 books, including Montségur and the Mystery of the Cathars, The Church of Mary Magdalene, The Druids, The Celts, Merlin, and Women of the Celts.